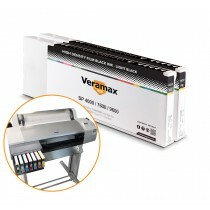 Veramax HDf : Dedicated Black Ink For Screened Films Production. 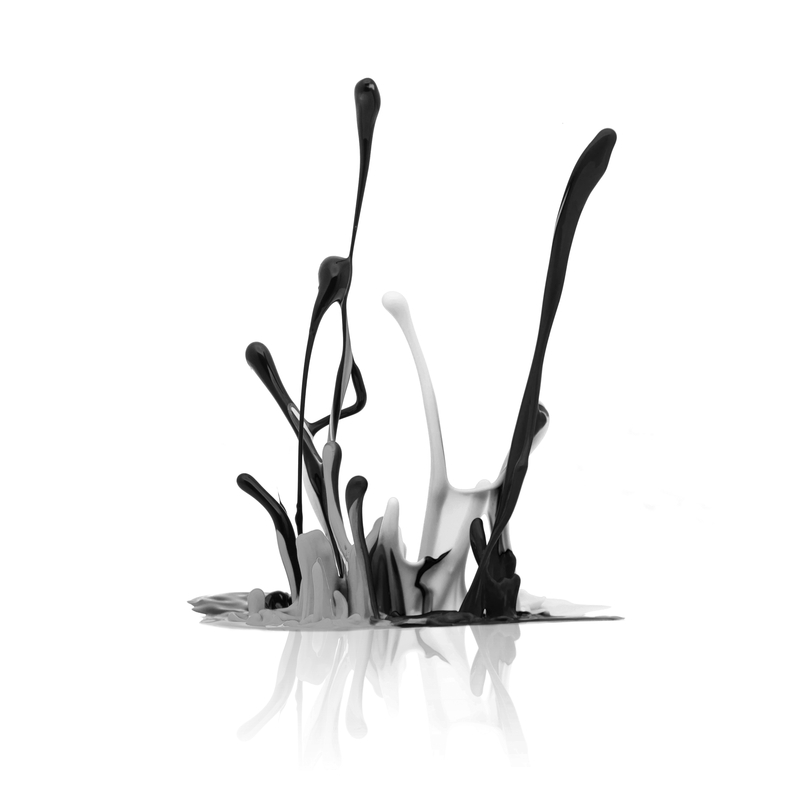 Although this ink could exceed 6.0 of maximum density on clear films with a single ink channel, it is supplied in multiple ink cartridges to replace the black (Photo Black & Matte Black) and gray (Light Black, Light Light Black) inks of the Epson Stylus Pro printers. 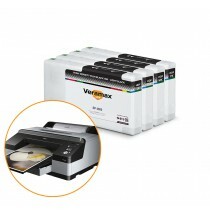 No wonder it is named Veramax High Density film black ink. 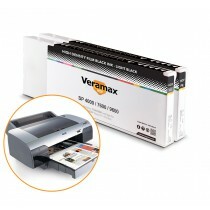 The Veramax HDf ink fine line details and small type reproduction reach accuracy level never achieved by other brands. Contrary to original inks, multi-pass printing is not required. Using less inks is economical and allow for better drying on more affordable substrates. 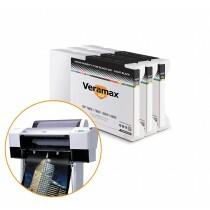 Veramax inkjet inks prone optimal printer ink distribution system cleanliness, which is typically an issue with other brands. 100% chemically compatible with the other Epson Ultrachrome K3 inks, its water and scratch resistance will blow you away. Your Postscript RIP doesn’t allow printing with a single channel ? No problem, replace your grey inks with the opaque Veramax HDf inks and replace your other unused channels with the Veramax Flushing Solution. 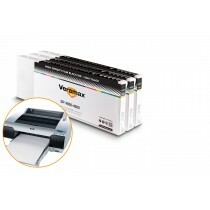 You will save even more and maximize your printer performance !